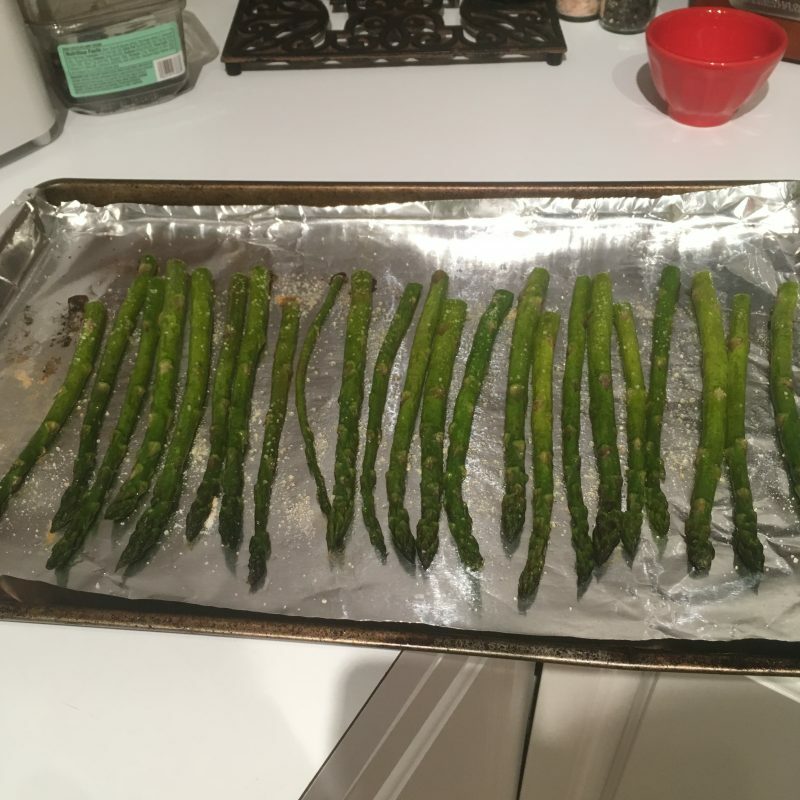 So I need to give Aimee some credit since I may or may not have taken her guacamole recipe… I have given her the rights to this simple roasted asparagus recipe. Seems like a fair trade, wouldn’t you agree?! I like asparagus for many reasons. It’s easy to cook, tastes great, and makes me feel healthy since it’s green! You can prepare it many ways, but I have found oven roasting it for 15 mins at 400 degrees is simply the easiest. Just cover it in a little olive oil. Grind some salt on top and you have a quick dish that is sure to please. This could not be any more simple. 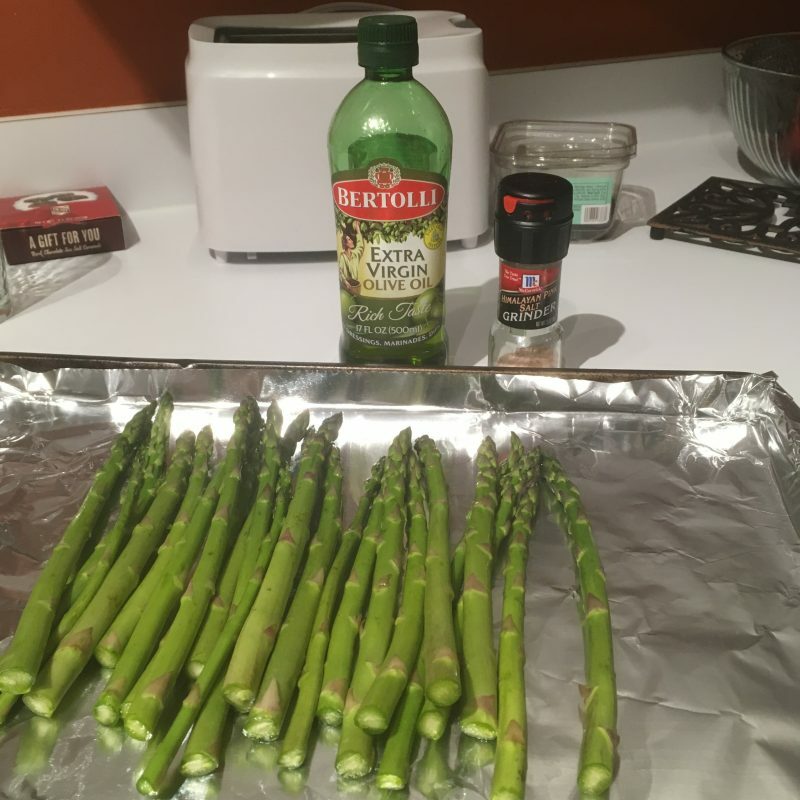 Three items is all you need: oil, salt, and asparagus. I have mixed it up in the past. You can find some tasty oils out there to give it a little more unique flavor. I’ve used truffle oil before and it was outstanding. You can also sprinkle on some shredded parmesan cheese for some kick as well. If you love hollandaise sauce, there are several recipes out there as well and it’s super easy to make. Please post comments below when you get a chance. 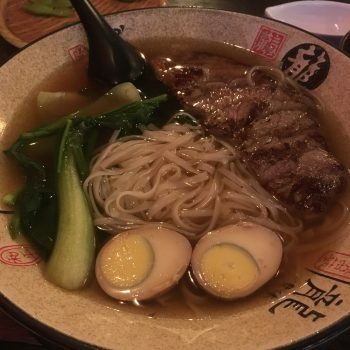 Let us know if you added anything to spice it up a bit. 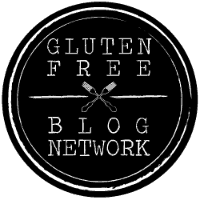 if you have a good hollandaise sauce recipe, post it please! Trim the asparagus by cutting the white portion at the bottom off. Then wash them with cold water and dry off. 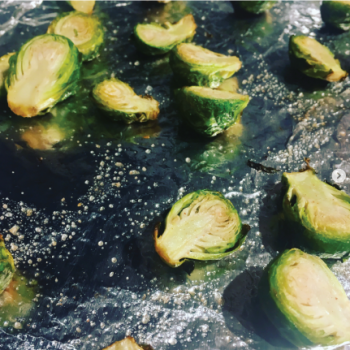 Prepare a baking sheet with foil or grab a glass baking dish. Lightly cover the asparagus with the olive oil ensuring a thin coat. I like to drizzle it over the asparagus and then gently mix the asparagus in my hands. Once coated in olive oil, lay them out on the pan and ensure they are not on top of each other. 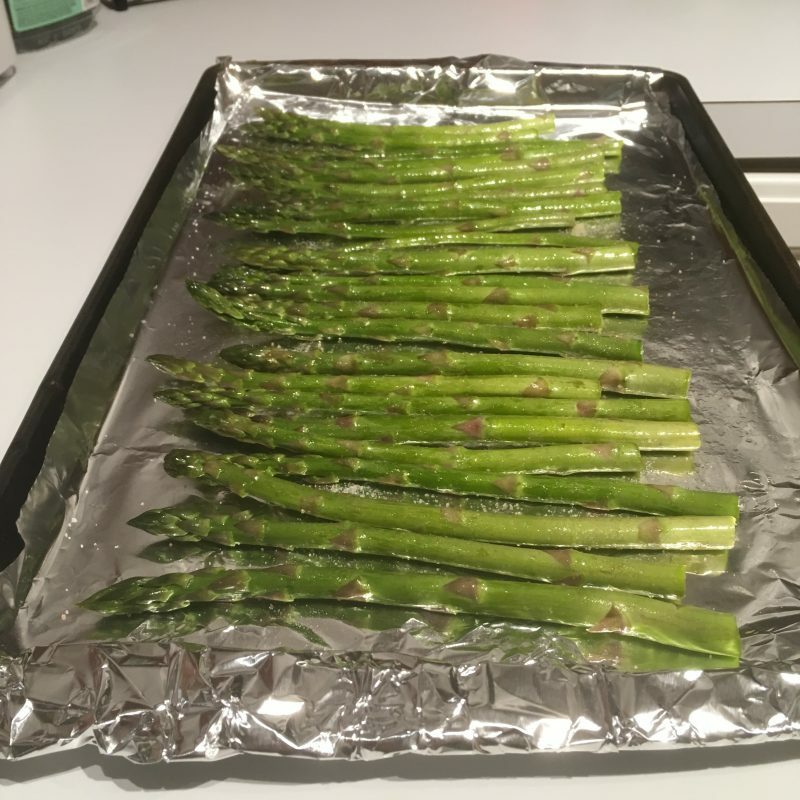 Grind salt over the asparagus to taste and then insert into oven for 12-15 mins at 400 degrees.